One of the greatest benefits of energy star appliances is that they provide high performance without wasting too much energy. So you can save a lot of money on electricity bills. 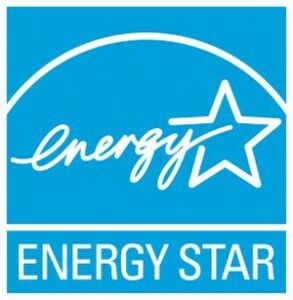 Enjoy the comfort and convenience brought by an energy star appliance while saving energy. Keep your home away from mold and mildew caused by excess moisture and ensure a more comfortable environment with this Frigidaire FAD504DWD Energy Star 50-pint Dehumidifier. This unit helps to eliminate bacteria in the air which can cause breathing difficulty. 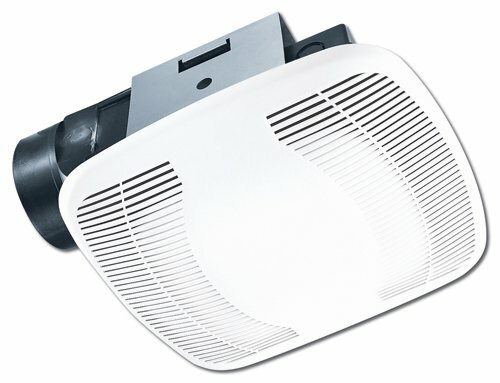 It provides effortless humidity control, allowing you to control the exact percentage of humidity in your room. Its full tank alert system with auto shut-off is designed to give you peace of mind. 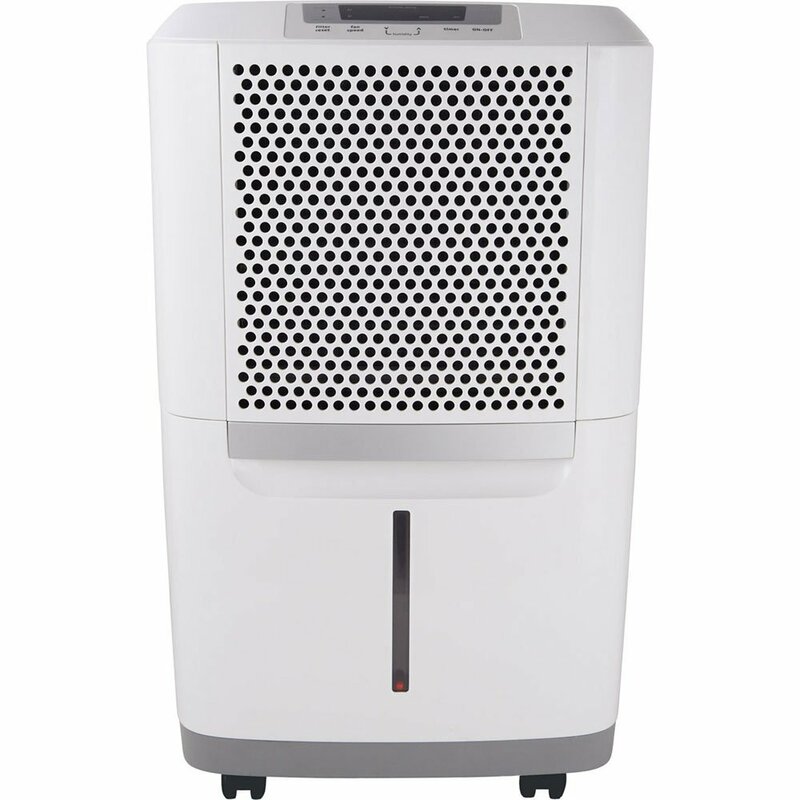 Additionally, this dehumidifier is Energy Star rated, which means you will save more money on electricity bills. 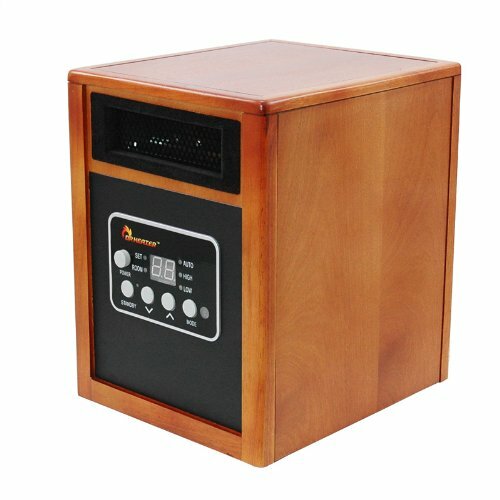 Equipped with advanced dual heating system, this Dr Infrared Heater Quartz + PTC Infrared Portable Space Heater is able to heat your space up to 1,000 square feet evenly and efficiently. This newly engineered heater produces 60% more heat than the other similar models in the market. Since it doesn’t come with exposed heating elements, this unit is perfectly safe around the children and pets. If you are looking for an efficient bath fan at a budget friendly price, then you will be pleased with this Air King BFQ 75 Energy Star High Performance Bath Fan. This unit snap-in mounting system to ensure an easy installation. And its plastic housing provides a quiet operation and won’t rust, making it perfect for areas near salt water or with high moisture. In addition, this is an Energy Star model for more efficient energy saving. Equipped with 8000 BTU cooling capacity, 3 fan speed and washable filter, this SPT 8000 BTU Window Air Conditioner Energy Star WA-8011S ensures the best result each time. This unit provides the temperature range from 62-86 F, allowing you to select an optimal temperature depending on your needs. 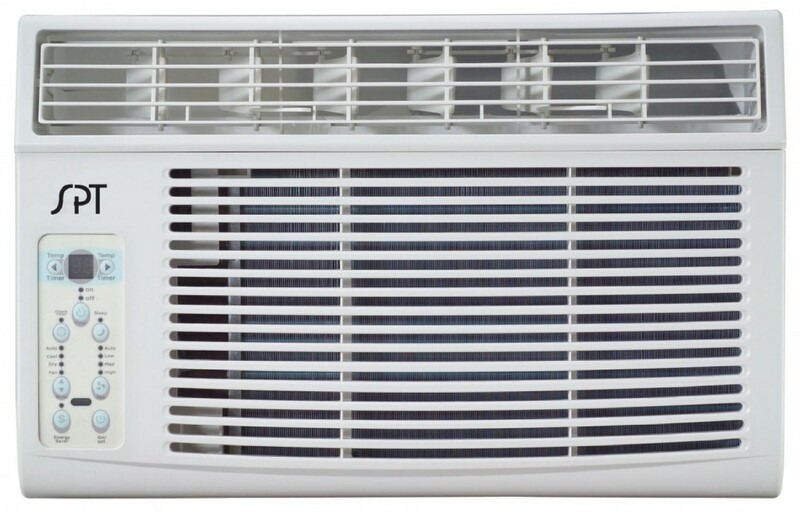 In addition to its high performance, this energy star window air conditioner will save you money on electricity bills. Featuring a traditional style, clean look, and a refreshing breeze, this Minka Aire F547-WH Contractor 52 in. Indoor Ceiling Fan is a great addition to any room. Its motor circulates ample air throughout your room quietly, ensuring you can always feel cool. 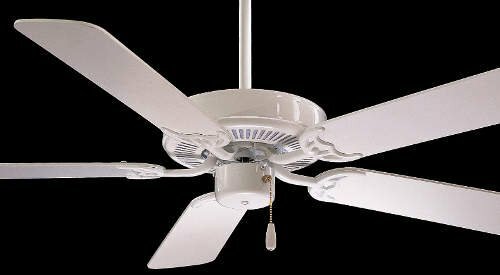 It also comes with 52-inch blade span, making it great for a wide variety of room sizes.